My aunt just sent me fresh Vermont maple syrup last week, and let me tell you, it is so much better than the stuff you can buy at the store! It was the perfect excuse to make my daughter some allergy-free pancakes, and luckily my food-blogging soul sister, Tessa the Domestic Diva, posted one of her pancake recipes just the other day! 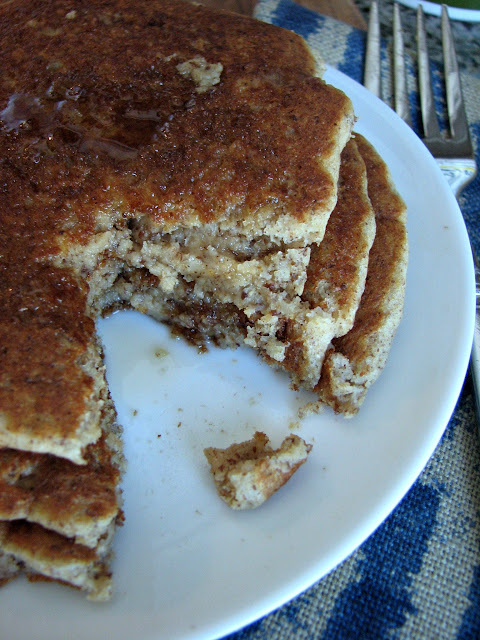 I made a few modifications to her yummy recipe to create my own apple-cinnamon pancakes - yum! One of my favorite things to do is to scour the internet for recipe ideas and then tweak them a bit for my own tastes. 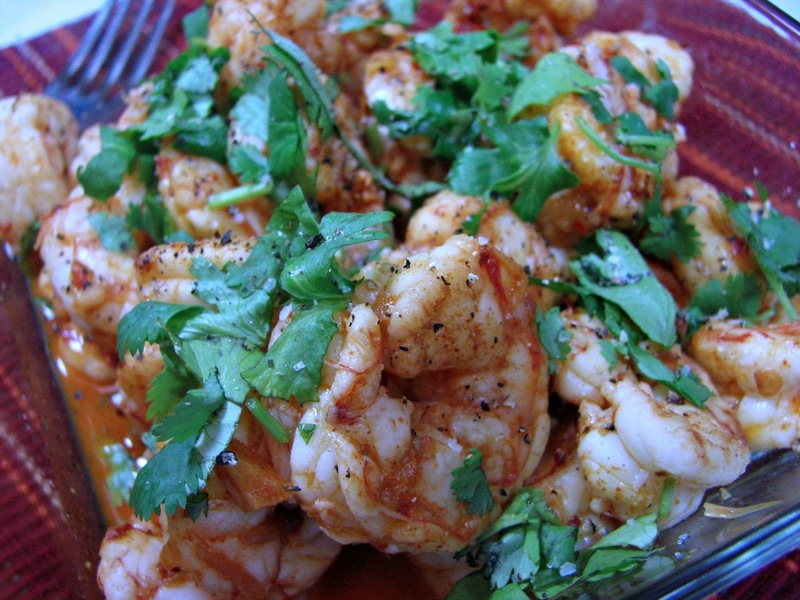 The other day I was searching for a paleo shrimp dish and came across this one from Williams Sonoma. I'm obsessed with all things smoky right now, so I decided to make this one with a smoky, southwestern twist. The bonus, it's allergy-free too!